The plumber’s future is assured. Mario creator and all-round Nintendo legend Shigeru Miyamoto has dropped a little tease on the future of the premiere platforming franchise. 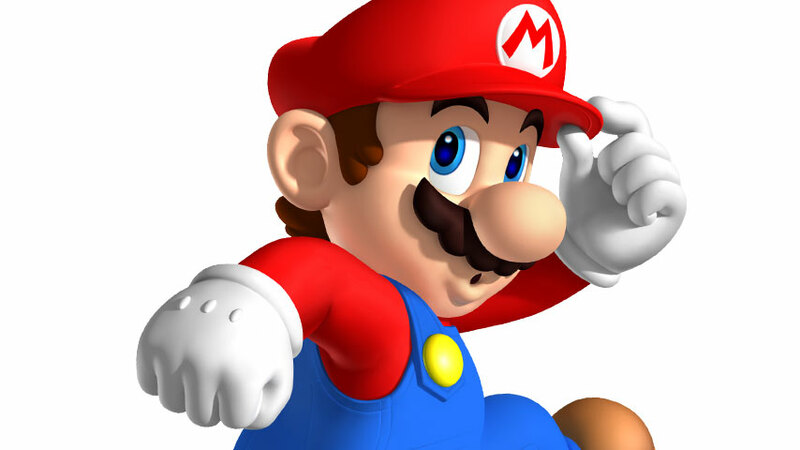 “We’re always challenging ourselves to create something new, so hopefully you’ll see a new kind of Mario in about a year or two,” he told IGN. What does that mean? We, we don’t exactly know – but Miyamoto acknowledged that there are certain conventions that make a Mario game, and so it’s difficult to freshen the franchise. That said, new staff joining Nintendo has allowed the company to examine said conventions “with fresh eyes”. Whatever Nintendo shows at E3 2017, we expect it to be for the NX if not also the Wii U. The Big N’s new console is still under wraps but the NX is expected to launch in early 2017, making E3 2017 a perfect opportunity to knock our socks off with the first big wave of post-launch software.